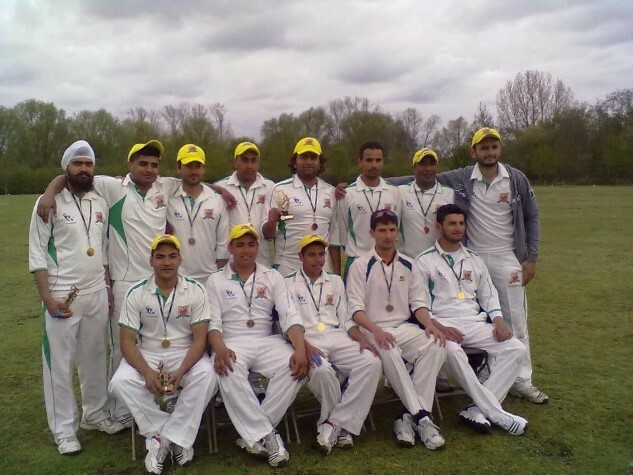 Hasselt Cricket Club (Hasselt CC) was established in the summer of 2008 by a number of enthusiasts. Hasselt now has its own cricket club in cooperation with Bloso. Since 2011, changed the status of Hasselt CC a VZW/asbl, not-for-profit association. The aim of the club is to attract more and more people to the sport and especially cricket. Voor meer praktische informatie over wat en hoe cricket juist gespeeld wordt kan je gerust naar onze club komen. 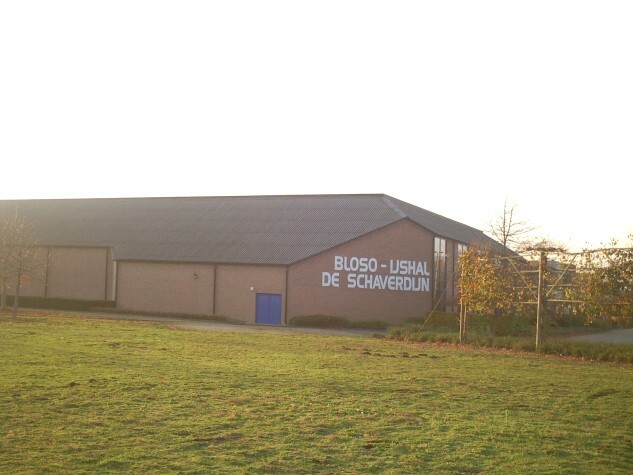 Hasselt CC is an independent VZW/asbl constructed under the Belgian law. You can find more information about the current elected club-management here. 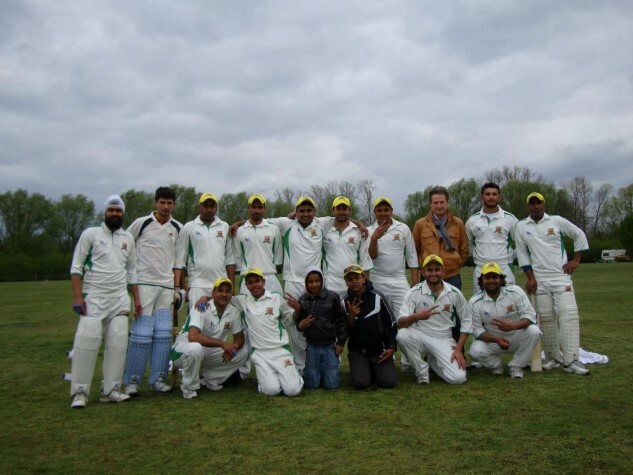 Members of Hasselt CC make regular updates on the Facebook page and community. Please do not hesitate to join us on Facebook! You can find an application form (pdf) or enter online by clicking here. Each member declares to have knowledge of the statutes and regulations, to undertake and to observe them. Please complete the online form! Note: Your registration is only valid if you have paid your membership fee. 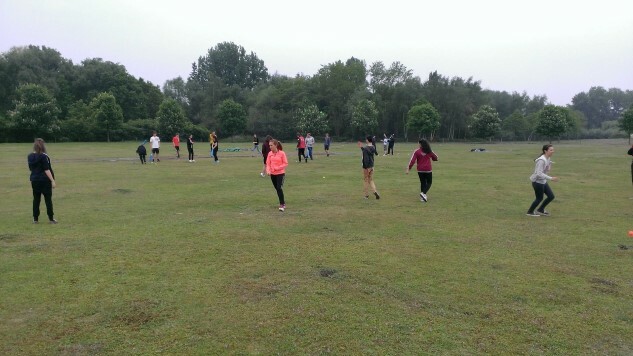 BCF will volunteer their coaches who promote cricket sport to come by 1 hour (or more hours between 8am – 22h) to come give sport to any participant of the event. The intention is that their 110 students (divided into 6 groups) 12 hours “sponsored” can work. This is to say, placing an Cricket session of about 72 hours! Moreover we help join the solidarity to all the people who ever make got (get) with cancer, organized by the Hasselt City administration. If you have questions or are interested in this regard, please certainly contact BCF office or the organizing teachers Martine Deruyck and Mieke Vanormelingen. Hoping for a sporty and successful day! Thank you for your sporting cooperation! We are waiting for more information from the Club. We are waiting for the input.